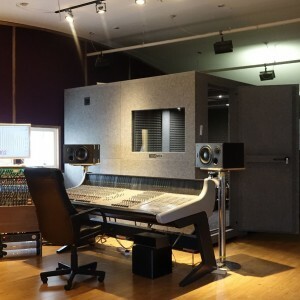 ECO850 Sound Production. Dublin. Ireland. 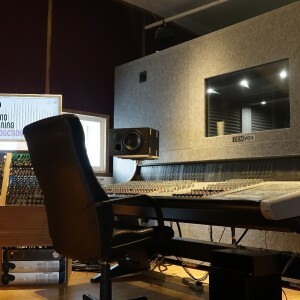 “When we decided to build a second studio, we needed something affordable to facilitate our expansión, and Demvox provided exactly that. 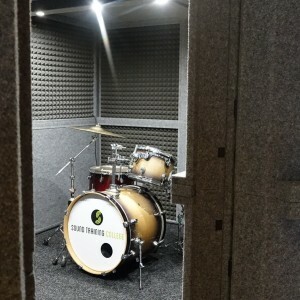 We wanted a booth that could be used for all types of recording, but we didn´t expect it to sound so good, especially on drums. The booth has really grown on our students and lecturers alike, and bands love it!”.